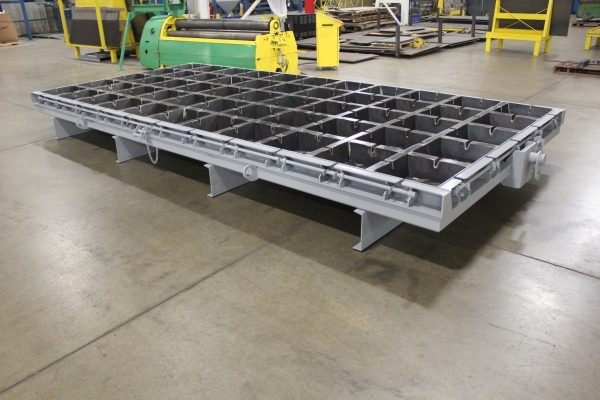 Custom products are a Norwalk Precast Molds specialty. We are able to engineer almost any mold for any purpose. We regard every request as an opportunity to engineer a new solution. 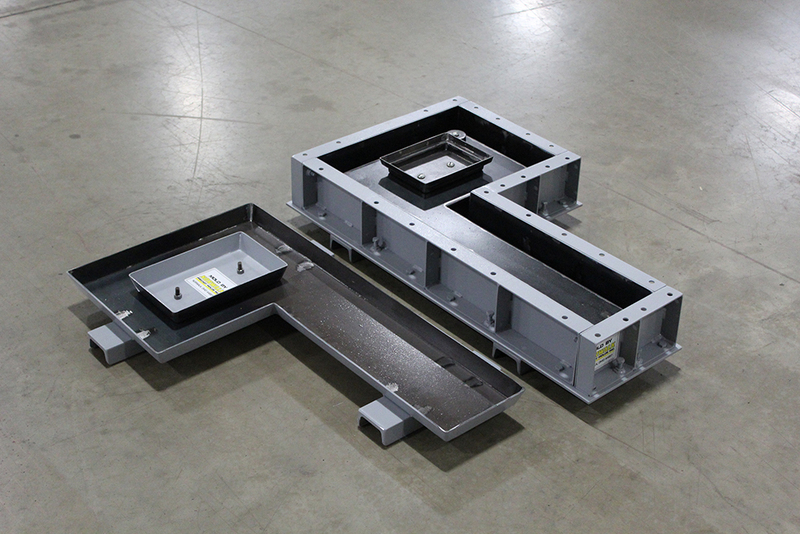 Whether you need a mold for an Eastern Hellbender Salamander Hut or a mold for an explosion proof junction box, we can design and build the proper mold for you. Our Eastern Hellbender Salamander mold was certainly one of our more interesting custom mold projects. 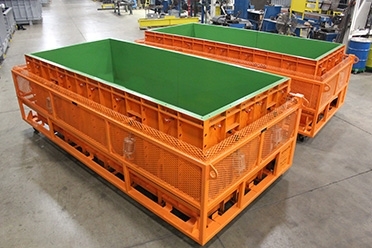 Created to protect this amphibian, that has been categorized as an endangered species, this custom-designed, three piece mold set creates a precast concrete hut for use in the Salamanders’ natural habitat. To learn more about this project visit www.precast.org. There is a wide range of applications where erosion control mats can be utilized, but it is most commonly used for erosion control in channels, outlet protection, on slopes, and for shoreline protection. 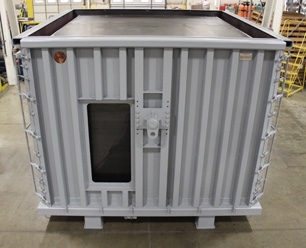 This mold manufactures various configurations of filter grid beds commonly specified by consulting engineers for tertiary filtration and denitrification applications. If you thought precast concrete was the only use for our products, this mold demonstrates our versatility. We have had the opportunity to create molds to cast other products such as sound dampening components for the automotive industry. 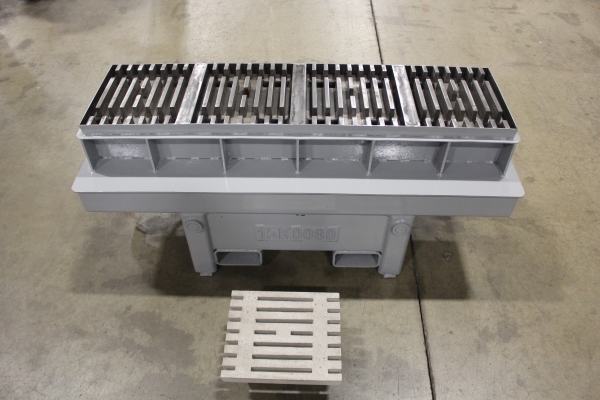 Our hood vent mold produces a concrete ventilation device for ranges, chimneys and other heating devices. Concrete precast shed molds are an easily installed and durable alternative to sheds produced from other material. 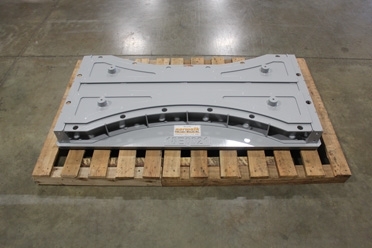 Our shed mold allows precasters an opportunity to diversify their product offerings. Our window sill gang mold produces concrete sills that will save contractors time and money while providing an excellent finished project. Most of the world’s highest rated wines are made utilizing concrete tanks. These concrete tanks are used for not only storing wine but are also critical in the wine fermentation process. 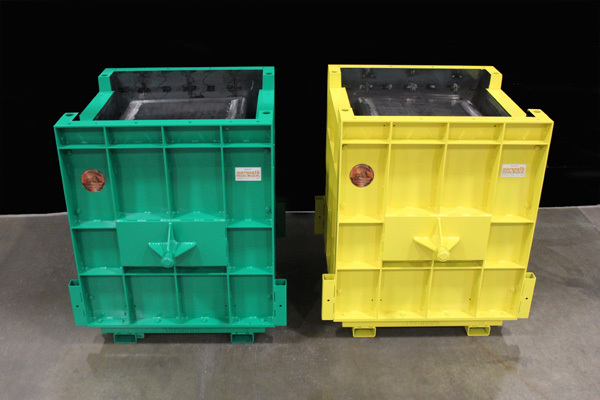 Norwalk Precast Molds has had the opportunity to manufacture a couple of different styles of wine tank molds. These molds require a high level of accuracy and polished finish. 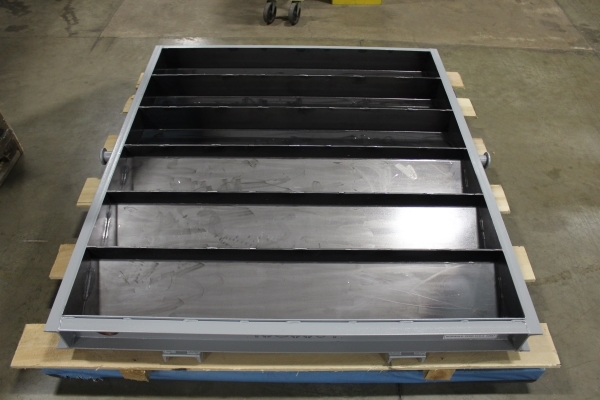 To learn more about the latest addition to our custom mold product line, click here.